Woke up this morning with a gift on my door step, well maybe not my door step but on my Facebook wall. The gift was from Tom Kirkman, his brethren, Project Doc and MBS Europe. It’s a film and it’s call Ride And Destroy. Here is the teaser, only one clip but it’s a dope on. Here are a few word from TK posted along with the video clip. 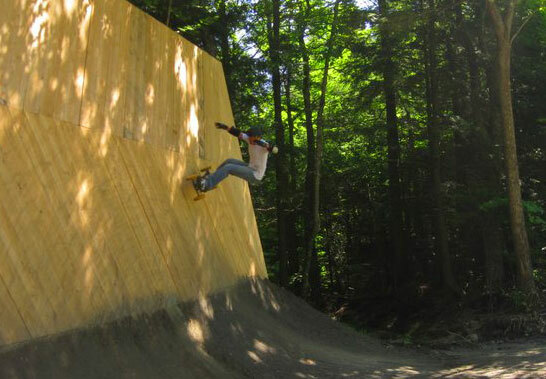 RAD MAG enthusiasts sit back and enjoy! for coming soon is a film that will literally melt your face an make you fizz! 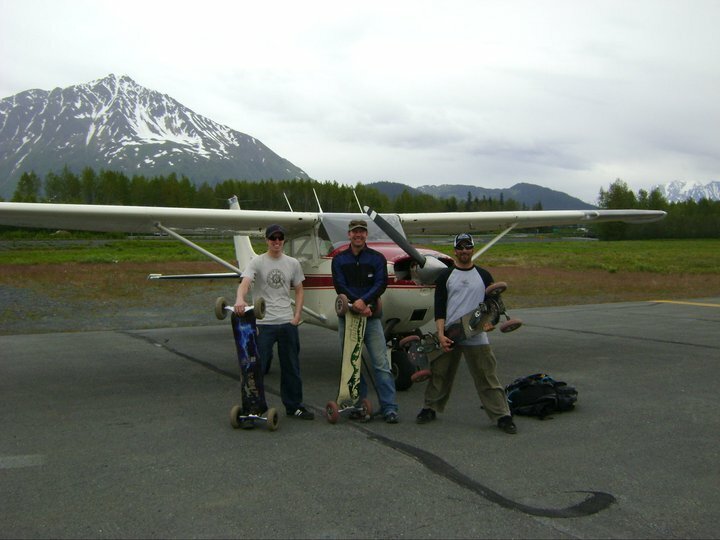 It saddens me to share the news that long time mountainboarder and friend Jason “Small Dog” Smalls passed Thursday evening in Seward, Alaska after being in a serious car wreck. 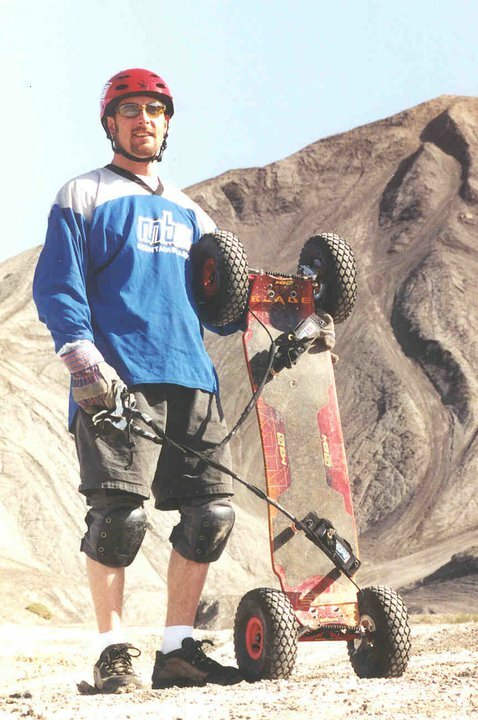 Jason was always a really strong, and talented mountainboarder, and possibly the first to attempt and ride away a double back flip back in the 2006 US Open in Aspen. You will be missed by many Jason, rest in peace. For more details see the article in the Anchorage Daily.